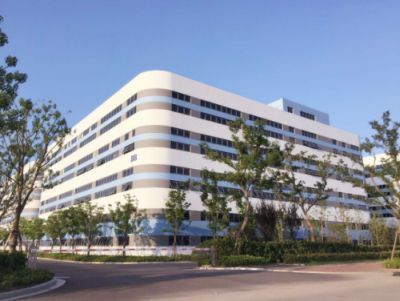 BTCpharm is founded in May 2015 and located in Haimen Biotech and Pharmaceutical park, the total area is 4000m2. 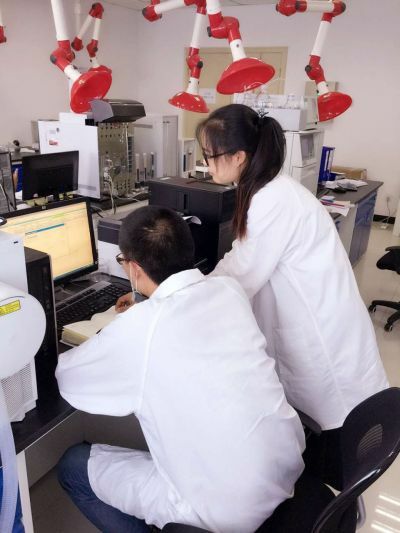 BTCpharm focus on process development, scale-up and production for pharmaceutical area. BTCpharm has developed fluorine series, naphthalenone series, long chain acid and alcohol series etc. The most process are more advantage, specially in fluorine series. 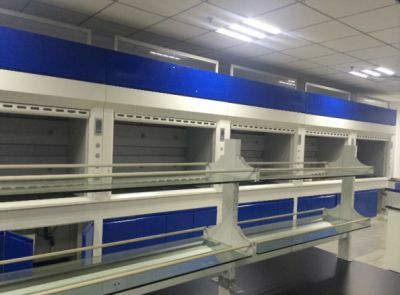 BTCpharm has 5 standard labs and 60 fume hood. Each lab is equipped with all set of instruments and can hold 30 scientists meanwhile. 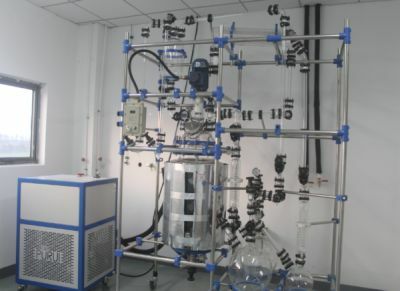 BTCpharm has 10 process labs,3 200L reaction stills,20 of 100L reactors, Rectifying stills and other related instruments(temperature range:-100-200?) and can hold 30 operators meanwhile. 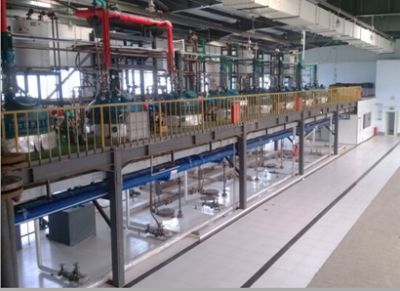 BTCpharm has several sets of 500-2000L reactor for commercial production.